Your cell phone keeps you connected when you’re mobile, but what about a home connection the whole family can count on? CTC phone service offers your family an outside connection for emergencies and security. With features like Screen Pop, you can view your home’s Caller ID information on your TV with CTCTV service. Phone service from CTC offers your family a reliable connection with all of the latest features. 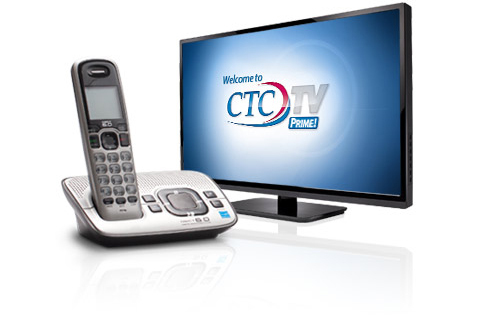 Sign up for CTC Phone Service. Your home phone is always on and easy to use. Unlike mobile phones, in emergency situations your children can easily find and dial 911 from the family phone. There’s no replacing the security of your home phone when you need it the most. 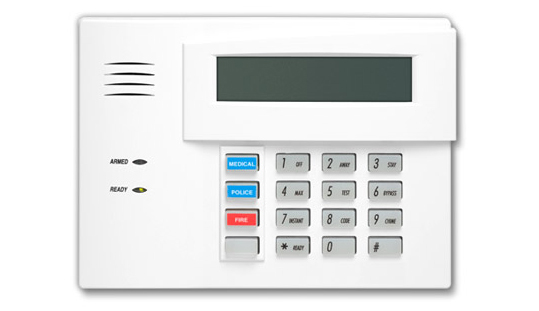 Many security systems today use landline phones as the primary or secondary method of sending your alarm’s signal. Your home phone offers the most reliable connection for the security of your home. 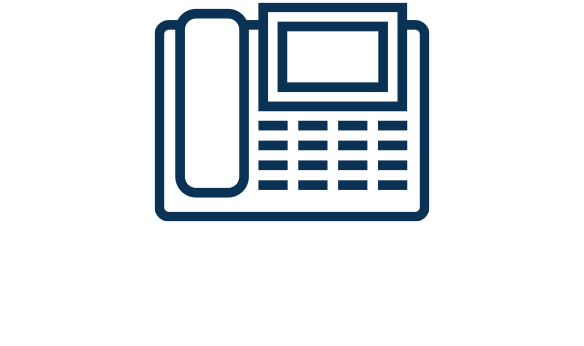 Take advantage of all the features your home phone has to offer including: Voicemail, Caller ID with Screen Pop on your TV, Call Forwarding, Call Waiting, and more.